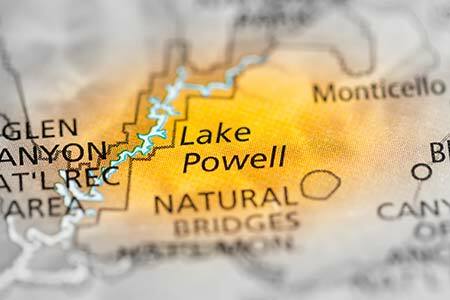 Lake Powell, Arizona—One person is dead and four others critically injured after a generator on a houseboat at Lake Powell exploded Wednesday night. The boat was anchored on shore near Crystal Springs. The generator exploded when one of the twenty-five persons on board attempted to start it. The critically injured suffered facial lacerations, burns and broken bones. Four emergency medical helicopters were utilized in transporting the injured to trauma facilities. Accident investigators have not released the identities of those involved. We extend our condolences to the deceased victim’s family and friends over this tragic loss and we wish those who were injured swift and complete recoveries.